Security shutters are a great addition to any commercial residence for adding increased levels of security to your business. But as we creep closer to winter, it is now more important than ever to consider investing in security shutters. Whilst they have general security benefits all year round, winter poses particular threats and worries that can be quelled with security shutters. Winter brings with it skyrocketing energy prices. The temperature drops dramatically making it a costly business to keep your premises warm. During the day you’ll need to keep your business warm for potential customers and clients; they’re not going to stick around very long if your premises is freezing cold. Even at night you won’t want to let the temperature drop too dramatically lest you let the pipes freeze and endure costly repairs down the line. Ultimately, you should keep your business adequately warm during winter, even with the spike in costs. Security shutters can help to keep those temperatures up without the costly energy bills. Shutters make great insulators for your business, they prevent heat from escaping and can block the cold from getting in. If you choose our aluminium roller shutters, you can reduce your energy costs for heating up to 40%, giving you the confidence of securing your business with the added benefit of keeping energy costs down. 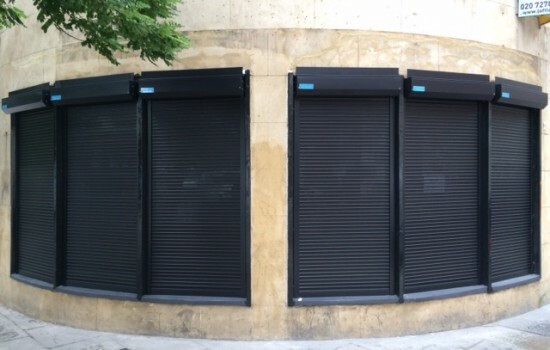 Security shutters’ primary function is additional security for your business, to prevent theft and damage. During winter, the likelihood of these types of crimes could rise due to the longer nights. Daylight can last a measly eight to ten hours during the winter months, and with the sun starting to set anytime before five in the evening, it opens up more opportunities for thieves to target business establishments. 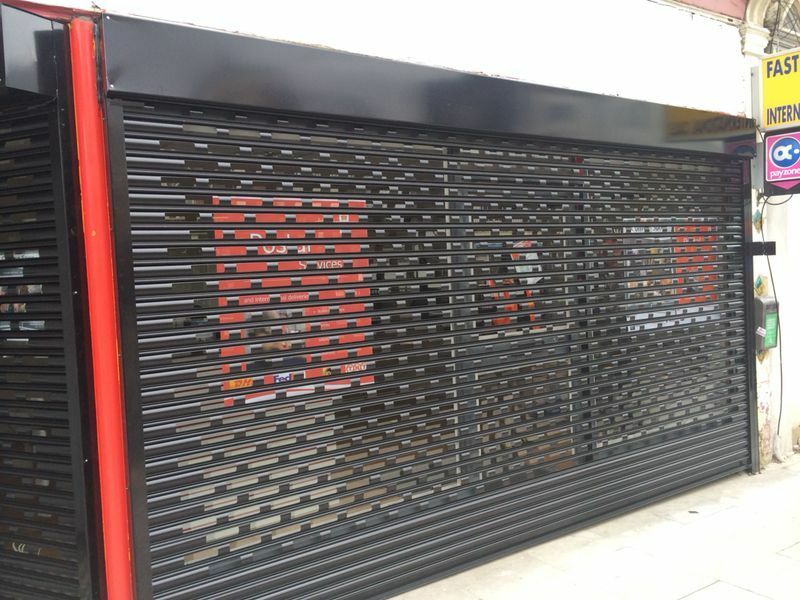 Security shutters offer a layer of protection for your business that can deter thieves. They can help to prevent break ins and protect your premises from vandalism. Give yourself peace of mind knowing that your business is secure during the long, dark nights this winter. Along with the cold, winter brings with it the possibility of harsh, destructive weather that could cause damage to your premises. Blustering debris brought about by strong winds could fly into your windows, potentially cracking or breaking the glass. Security shutters offer a resistant barrier to protect your business from whatever the winter months can throw at your windows. Security shutters might make you think of closed off, hidden away shops that are obscured by these obstructing, often dark dreary shutters, but that could not be further from the truth. Shutters are available in a wide range of colours and styles and can be painted to match your business’s branding should you wish. You could even opt for vision shutters, which offer effective security for your premises with the difference that you can see through them. This makes them an ideal choice for places such as shopping centres and galleries where it’s important for people to be able to see an attractive window display. This is especially significant around Christmas time when you’ll want to make sure your holiday display can be seen even when your premises is closed, but without sacrificing the reassurance of security. Protect your business with security shutters this winter. It’s now more important than ever to keep your premises safe, secure and adequately warm for both your employees and potential customers and clients. If you’re looking for roller shutters in London, contact Abacus Shutters today. We provide a top-quality range of shutters that are all designed with both high levels of security and aesthetics in mind, giving you the necessary security for your property without compromising its appearance.